What happens to your digital presence after you die? What becomes of our personal data, memories and history? The Hereafter Institute has a number of technological solutions for the preservation of your digital soul. The Hereafter Institute was created by Gabriel Barcia-Colombo as part of a grant funded by the Art + Technology lab at LACMA and was presented at LACMA in August, 2016. 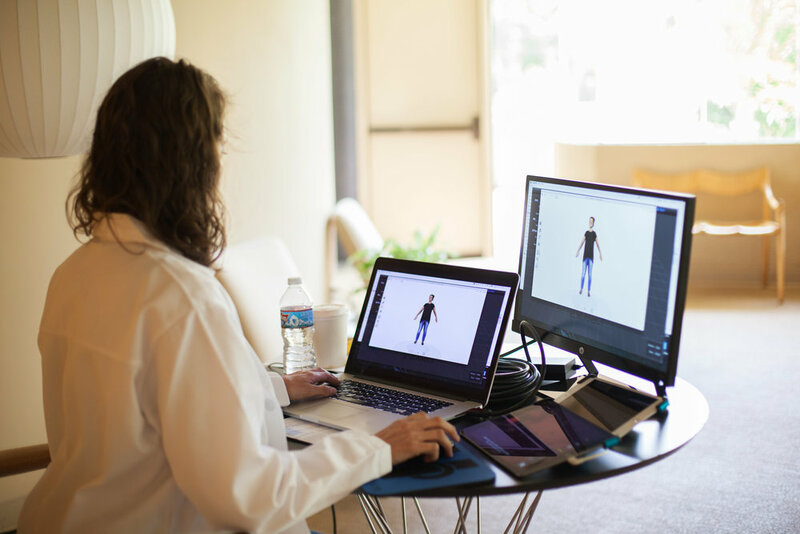 Role: Interaction designer, 3D scanner, and performer. I developed the 3D scanning system, created a custom animation, and performed 3D scans during the live performance installation at LACMA. All photographs of the performance by Duncan Cheng. Animations and images of 3D scans by Julia Irwin.